5.00 out of 5 based on 18 user ratings. 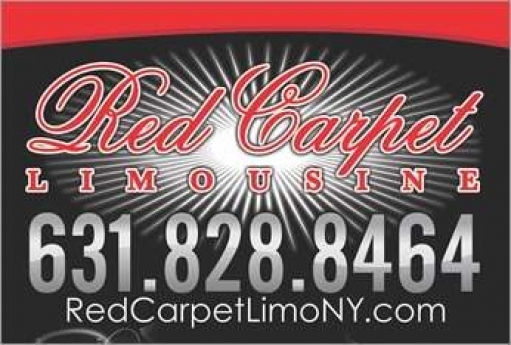 Red Carpet Limo was a pleasure to work with during my entire time of wedding planning! Barbara, Jessica and Mike were all wonderful and couldn’t have made things go any smoother! 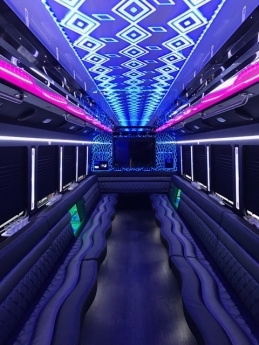 We got a party bus for the whole bridal party and us. It was absolutely amazing! The lights in with the music, nice and clean and stocked up with all types of drinks! 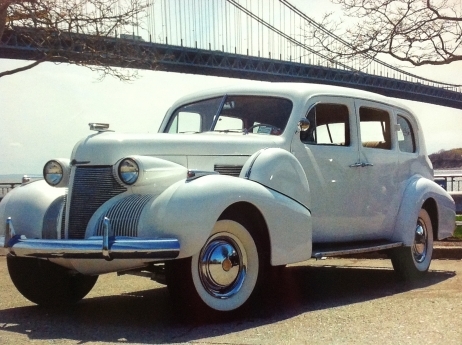 We also got a rolls Royce which my dad LOVED and a limo to transport the parents! All of the limos arrived 15 early! I could not have been happier! Thank you Barbara, Mike, and Jess!!! Thank you all for such an amazing job. All the limos and buses were gorgeous and the drivers were great! Your customer service went above and beyond! 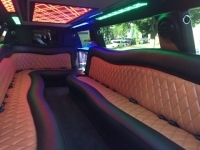 We would like to thank you for your limo and party bus service for our wedding. We had a large group for the party bus with multiple hotel stops to and from the venue. We greatly appreciated your promptness. 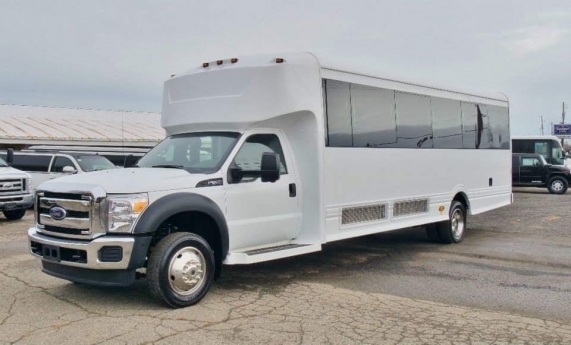 We know it was not easy to maneuver the large bus down to the private beach so we could take our first reveal photos, but the driver did it seamlessly. We were extremely grateful for you accommodating this request. Thanks again for making our wedding day so special! Thank you so much for the wonderful job your company did on the day of our wedding. The drivers were very helpful and professional. The limo and Rolls Royce were nice and clean. They look great in our pictures!! Thank you again for everything. We really appreciate it! Thank you so very much for making our day so spectacular! It was absolutely perfect from start to finish. Thanks for being so organized, punctual and accommodating. 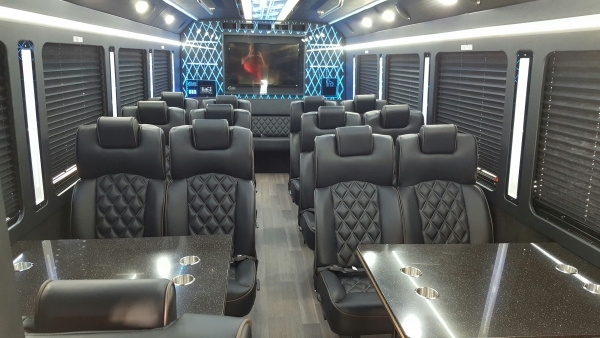 Between our general limousine fleet & vehicles, to our exotic fleet & our party bus fleet, we are a full-service limousine company. 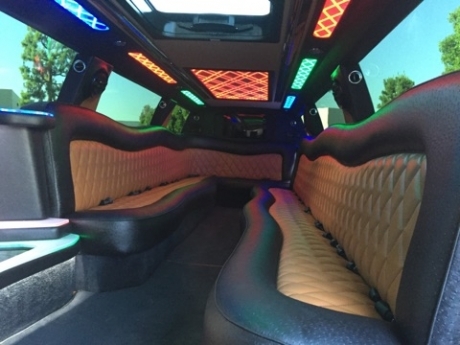 From our 35 Passenger Ultimate Party Bus for your bachelor party to our Antique Rolls-Royce for your upcoming wedding, Red Carpet Limousine, LTD. can cater your event from beginning to end. Smaller bachelor party? 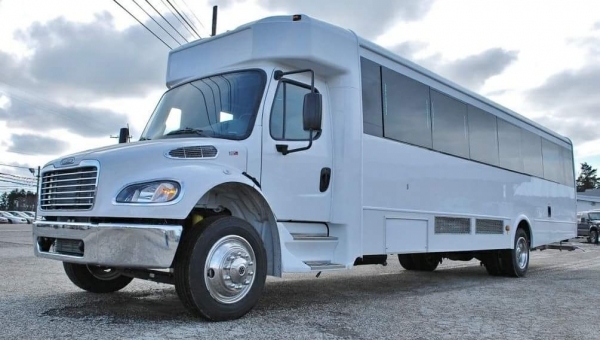 No problem, we have a 26 Passenger Party Bus as well as a 32 Passenger Party Bus. Executive on the go? Need a 'black car'? 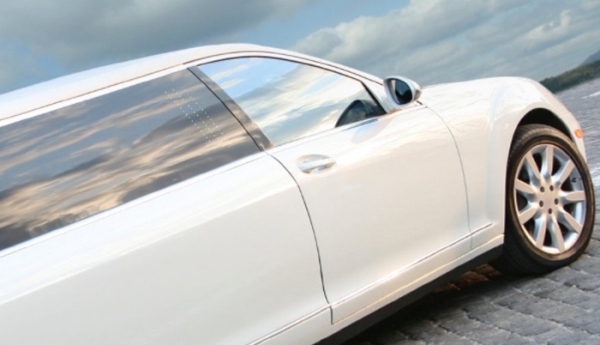 From an Executive Town Car to a Cadillac Escalade ESV, we`ll get you to your important meeting in style & on time.